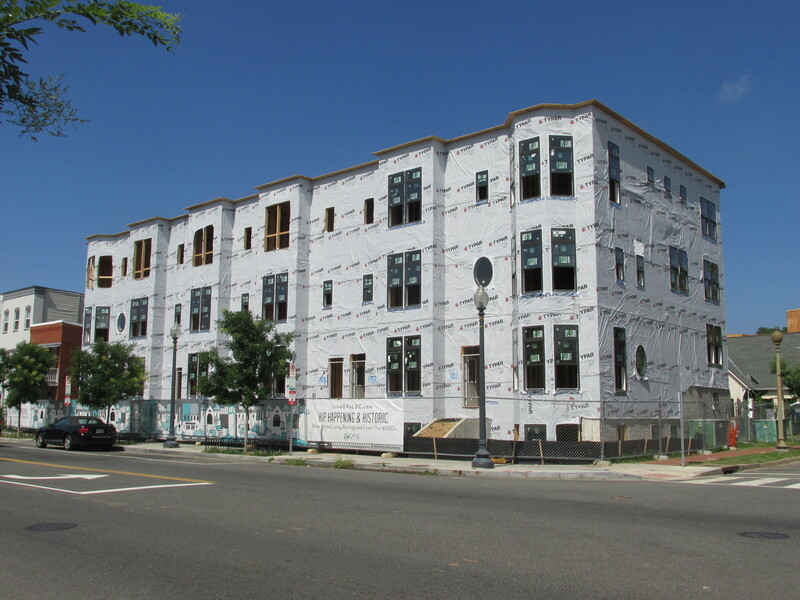 Progress at Morton Mews Continues | Park View, D.C.
What a difference a month makes. 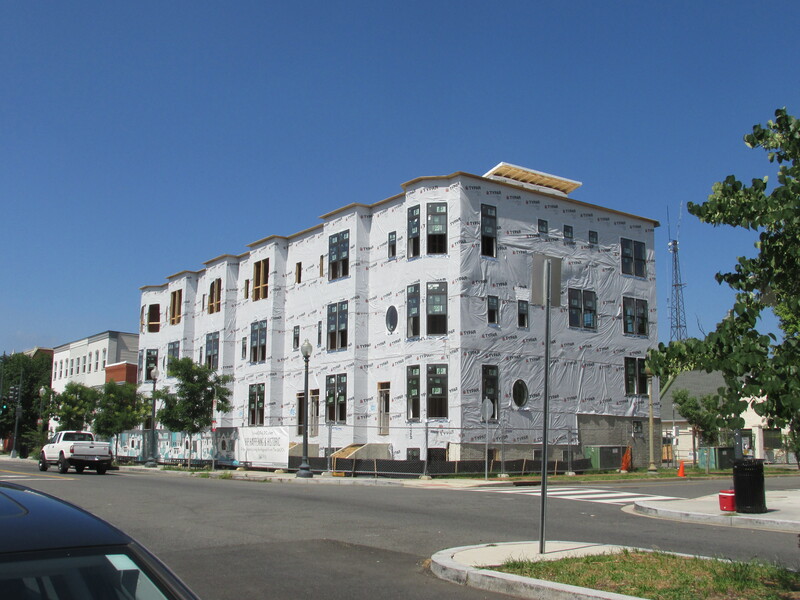 Back in June only the foundations of these buildings at Sherman Avenue and Morton Street had been completed. Today they appear to only be missing siding. The Morton Mews project by Opal DC continues to be interesting to watch take shape. This entry was posted on July 23, 2015 at 7:01 am and is filed under Development, Housing. You can subscribe via RSS 2.0 feed to this post's comments.